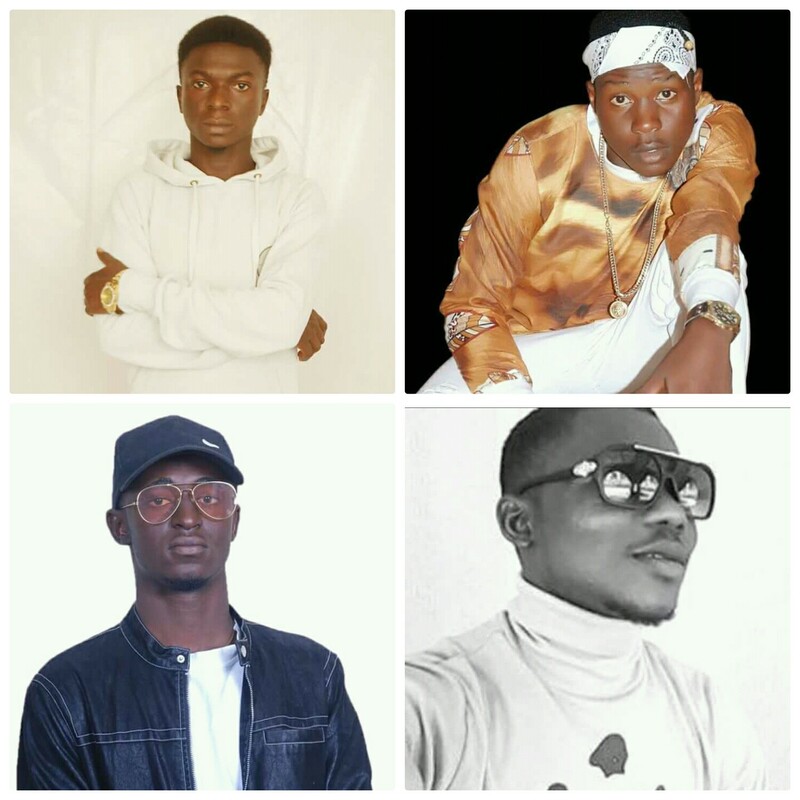 CHECK OUT THE TOP 5 MOST TALKED ABOUT SOUTHERN KADUNA SONGS. Southern Kaduna music is gradually getting more recognition day by day as most of the artistes keep putting in more efforts into their arts. 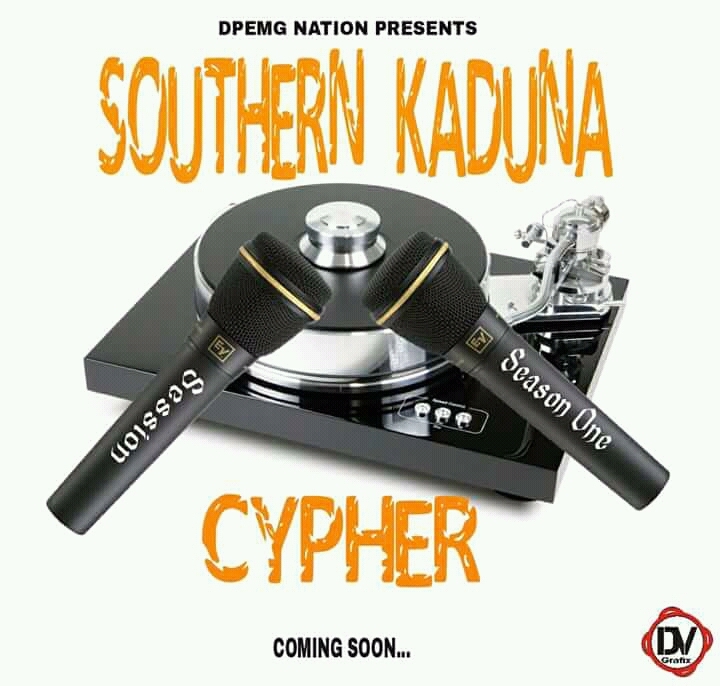 Though, some Southern Kaduna (S.K) songs are good, others are not encouraging at all. So, Team BestXplorer decided to bring you the top five (5) Southern Kaduna songs that have been on people's lips for long. 5. 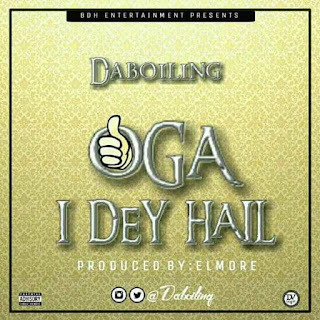 "Oga I Dey Hail" by Juboil Daboiling: Before the song dropped, it was already trending as Juboil kept ranting about it on social media. He even postponed the release date more than 5 times before it was later finally released. What's more? 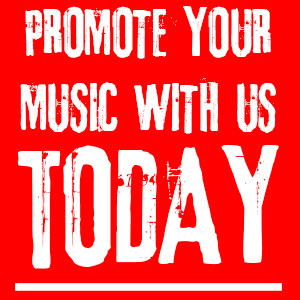 The song received massive promotion when it dropped, it was hyped and promoted in more than 10 blogs. It went viral on the internet as it was massively promoted. 4. 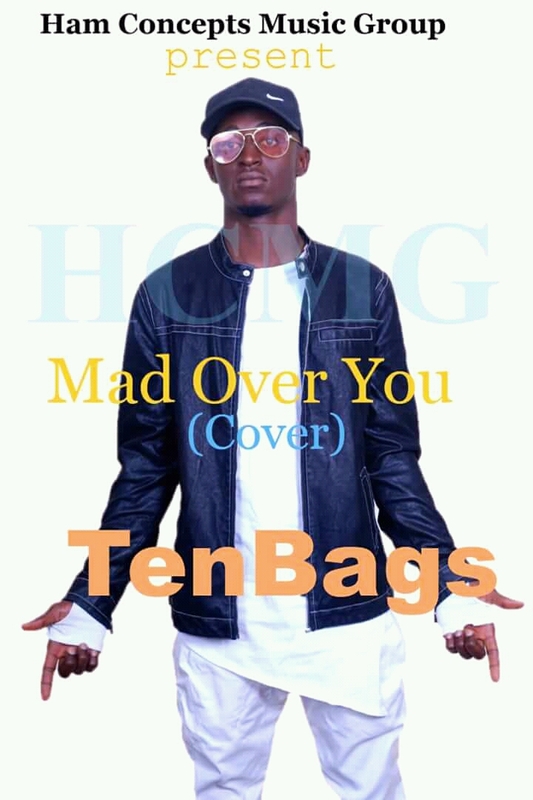 "Mad Over You (Rap Cover)" by TenBagz: This song is arguably one of the best rap covers done on an afro-beat to ever come out from Southern Kaduna, alongside "IF (Davido's Rap Cover)" by King Sniffy. 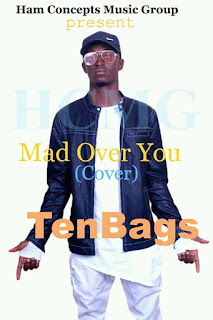 The song was highly received with positive comments emerging from Jos, Kaduna and many other places. It was a much talked about song on social media when it dropped. 3. "Barawo" by D'Paramount ft Dan Hausawa (D.H): Apart from the fact that the song trended and became massive when it was released, this song is arguably the best song D'Pemg soldier & boss, D'Paramount has dropped so far. 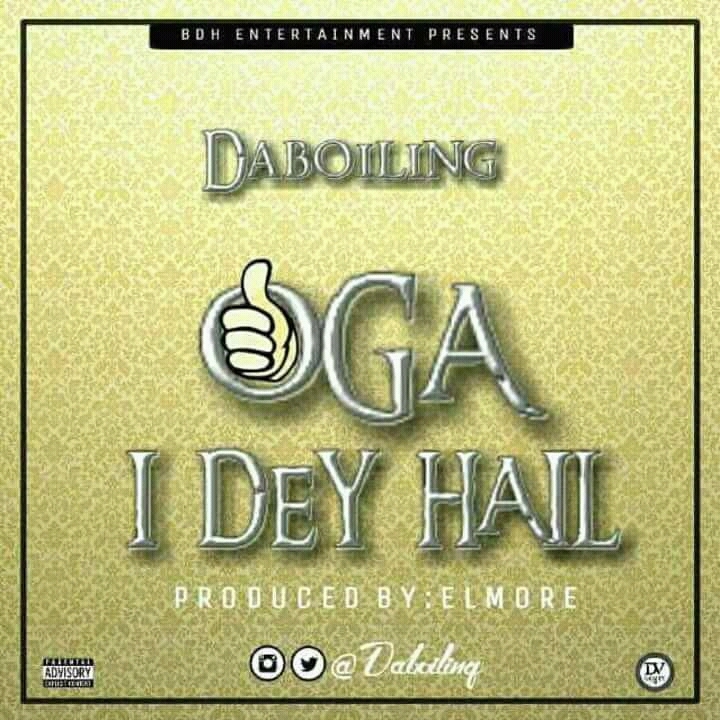 It was very huge and featuring the Legendary Kalangu singer, Dan Hausawa made it dope and viral. If only D'Paramount had dropped a video for it, I think it would've made him blow. The song is quite amazing. It's still regarded as D'Paramount's best song by most of his fans. 2. 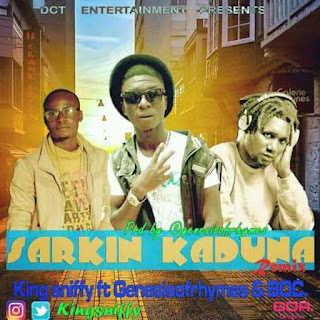 "Sarkin Kaduna" by King Sniffy: When King Sniffy dropped Sarkin Kaduna, the song immediately went viral. It was a hit song in not just Southern Kaduna, but including the entire Kaduna State, Nasarawa State, Jos and Bauchi State. 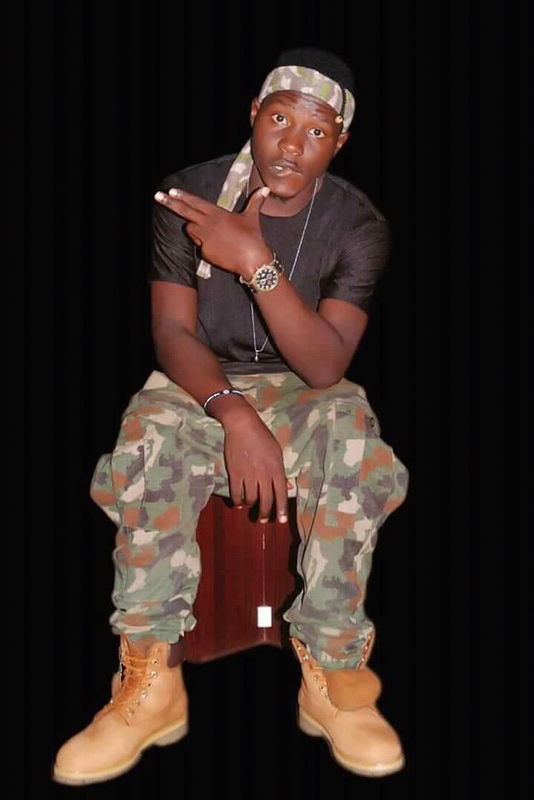 That was one of the reasons why the Legendary Hausa rapper, B.O.C Madaki jumped on the remix immediately King Sniffy approached him. What's more? When the remix dropped, Sarkin Kaduna Remix was also highly talked about as some people praised it as the best Hausa Rap-Pop collabo,while others condemned it saying that King Sniffy was hard on the original version but went soft on the remix, allowing B.O.C to murder the jam. But whatever the case is, Sarkin Kaduna was and is still trending, and it was highly talked about. That's the song that even earn King Sniffy the title "Sarkin Kaduna". Up to date, many people call him Sarkin Kaduna. Some fans don't even know his name, they think his name is Sarkin Kaduna, because that's the name they are more familiar with. 1. "Southern Kaduna Cypher" by S.K All Stars: The Southern Kaduna Cypher is without doubt the most talked about song in the history of Southern Kaduna so far. When it was released, the song received a lot of criticisms from critics and there was a very big controversy that followed it. While some believe that it's dope, others were of the opinion that it wasn't as good as it should be. It generated beef and hatred from all angles, and the video which was shot for the cypher was never released. I wonder what would happen if by chance the video is released. Lol... I think the social media would be on fire because of critics. The Cypher featured rappers like D'Paramount, King Sniffy, Benny Miles, TenBagz, IceAkila, Gasamo, Yung Ice, D'Venom amongst others. Write and drop your comment on the comment box below or chat with us by clicking the green icon above, by the right hand corner and share with us on what you think or who else deserved to be on the list but wasn't listed.